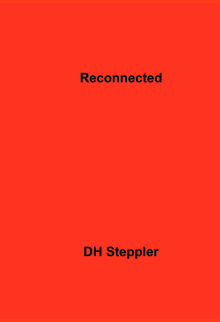 'Reconnected' comes from the imagination of DH Steppler and is the beginning of Helen's journey to 'Seize the Day'. 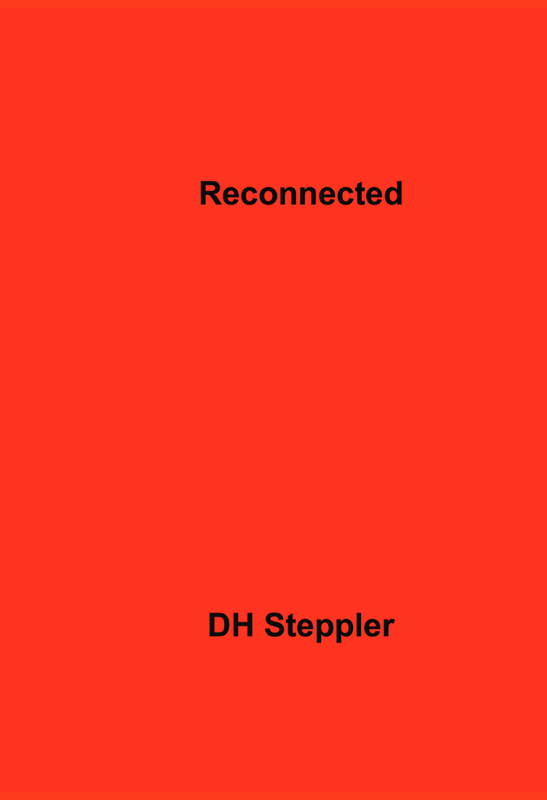 A creative, talented woman, she manages to maintain a positive and optomistic bent in a world turned upside down by an unexpected and compelling connection, an involuntary connection, that forever changes her life. Due to what she calls 'a strange affliction', she is challenged by her own principles. She falls in love with an unavailable man and is tempted severely in a charged atmosphere of desire and gratitude. What will she sacrifice her principles or a once in a life time opportunity?